master Blasters take the Freight stage! We are sold out of advance tickets for this concert. Standing room only tickets will be available once the music starts at 8pm. 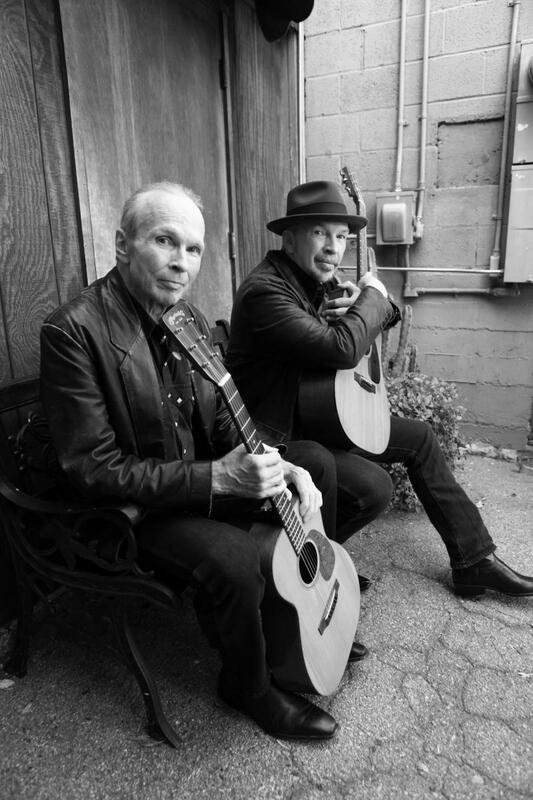 “Making up for lost time never sounded so good,” says American Songwriter, reviewing the new album from Dave Alvin and Phil Alvin, Lost Time. Long story short: Dave and Phil co-founded The Blasters in Los Angeles in 1979, and their red-hot mix of punk and roots changed the world, at least the music world. Dave left the band in 1986, and the brothers didn’t record together again till Phil died – but only briefly, twice, while lying on an operating table in Spain. The musical result of their reunion, Common Ground, earned a Grammy nomination for Best Blues Album in 2014. Now they’re back for an encore with Lost Time, which pays homage to, in Dave's words, "the masters of the blues, the most transcendental form of American music." They play songs by Lead Belly, Willie Dixon, James Brown, and, in particular, Big Joe Turner, who became their guiding spirit when they met him as teenagers. If you don’t know their music, Phil has the voice – unforgettable, full of emotion and authority – and Dave has a way with a guitar that burns the licks directly into your cerebral cortex. Phil stayed with The Blasters after Dave left and has continued to make incendiary music with that band. Dave had a stint as lead guitarist for the punk band X and played with the alt-country band The Knitters before embarking on a solo career. Driven by the constant impulse to explore distant musical horizons, Dave won a Grammy for his 2000 collection of traditional folk and blues classics, Public Domain: Songs From the Wild Land. Check out NPR’s Fresh Air for a great interview with the brothers. Fascinating as it is to hear them talk, it’s even better to hear them play! Get your tickets early, because this show is likely to sell out. In 2013, David auditioned for American Idol to receive worldwide exposure for his original music, and to be an advocate for Americana music. Out of 75,000 people who auditioned, he made it to the top 100, performing his original song “In Hell I Am”, which appeared on American Idol’s January 16th, 2014 episode, viewed by 18 million across the world. Jennifer Lopez commented, “I love it. 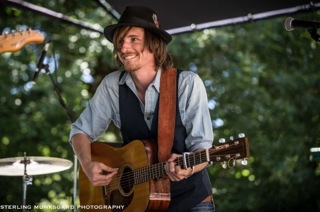 He has a really, really beautiful tone.” Keith Urban praised, saying, “you have stanch originality, no one’s doing what you do…you’re a good singer-songwriter, story-telling guy.” He can entertain and delight large crowds, performing solo with just his guitar, and harmonica. His highly anticipated Sophomore album, Restless Wanderer, is to be released early 2016.